During a harrowing escape with her family from Nazi occupied Slovenia, Marta Dvorska sets into motion a series of events that will change her grandson’s destiny. Kevin Dvorska has little use for the gift passed down through his family, but comes to uncertain terms with it after discovering his enhanced senses prove invaluable as point man for SEAL Team Two’s Alpha Fire Team. 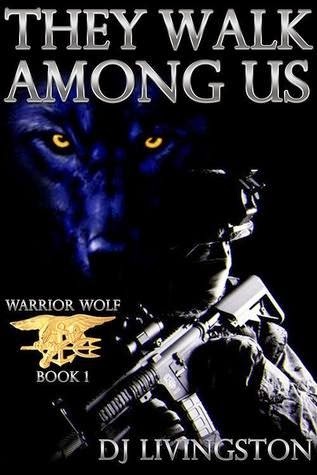 While deployed to Aviano, Italy, the young warrior wolf becomes entangled in a web of love, lies, and revenge. It is here that he must decide the fate of an innocent by either revealing the family secret or watching his Team Leader die at the talons of the world’s most efficient killing machine.